Beautifully Designed, Cutting Edge, Customizable Displays. The Sole USA importer of Ciam Professional Display Cabinets. Artisan Italian Displays and CAD Design Services. 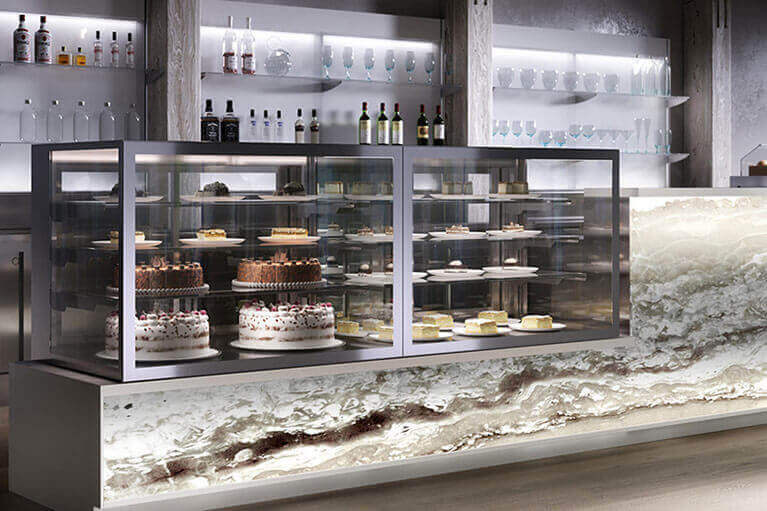 As the sole USA importer of the Ciam brand of professional display cabinets, Advanced Gourmet Equipment and Design can meet any display need with the most technologically advanced, and beautifully designed showcases on the market. Produced in Perugia, Italy using cutting-edge technology, our displays can be customized to fit any space, style, or refrigeration need. 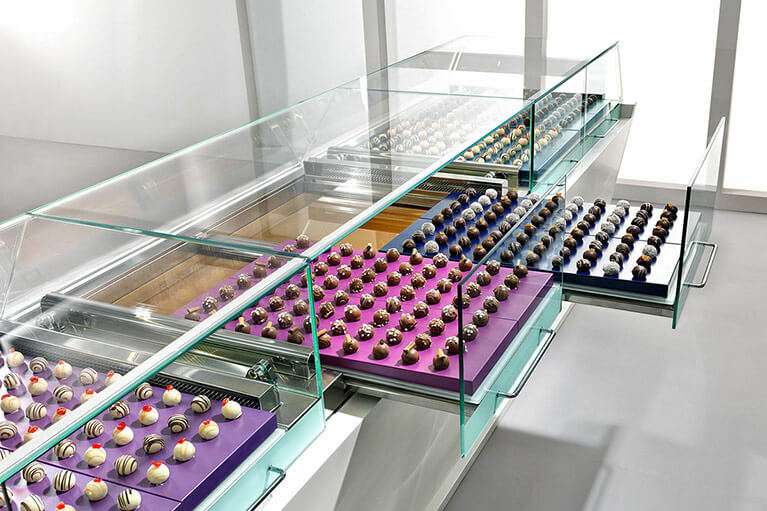 Ciam's extensive line of display cases and cabinets offer gelato and ice cream dipping cabinets, pastry and confectionery cases, and humidity controlled chocolate cases. 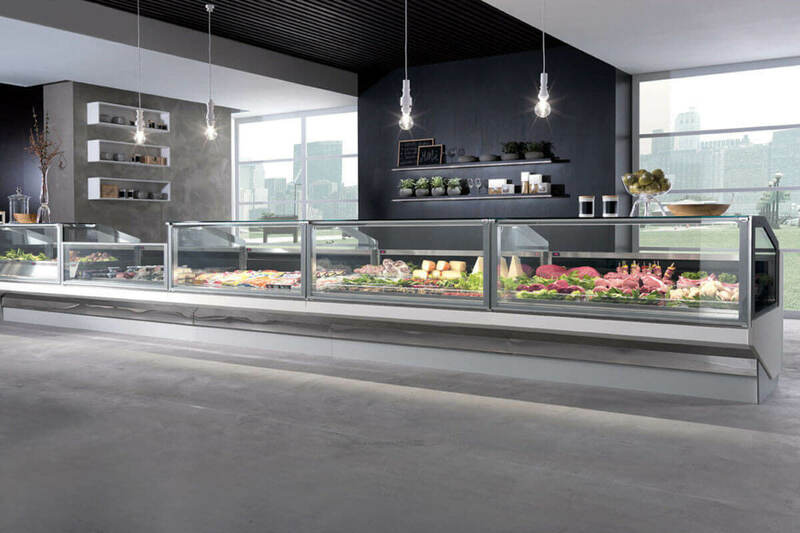 Advanced Gourmet also distributes hot and cold deli merchandising cases, high end wine refrigeration displays, open-air merchandisers, back bars and cabinets, and grab-n-go cases. These stainless-steel options are ergonomically designed by artisan cabinet makers, and mill workers, to create a seamless look and experience. The manufacturing plant is ISO9001 certified and is a “Recognized Satellite Laboratory” facility by Intertek allowing UL and NSF markings for all equipment relating to the USA market. 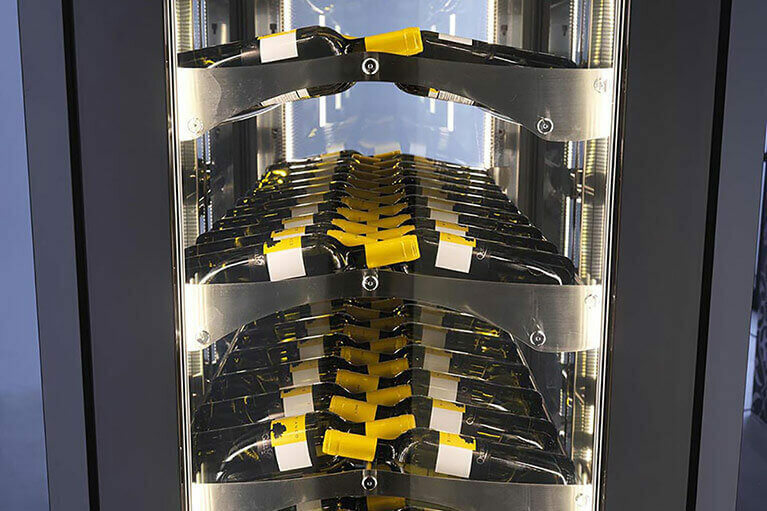 Advanced Gourmet's solutions extend beyond just showcases and displays. We offer modular counter systems for both front and back of house, store layout and design services, and parts and maintenance. 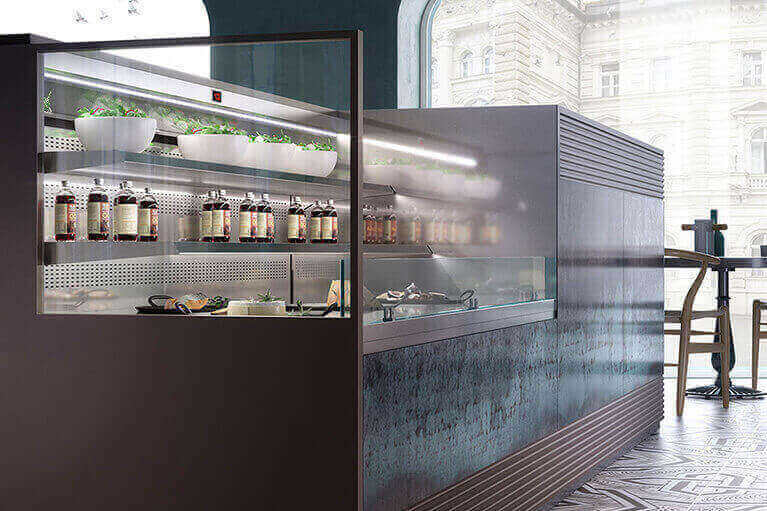 From traditional pozetti to modern, free-standing, & transparent Gelato / Ice Cream display cases. These beautifully crafted, Italian artisan showcases feature automatic defrost, three phase or single phase electrical depending on your needs, and are available in a large range of sizes to fit any footprint. 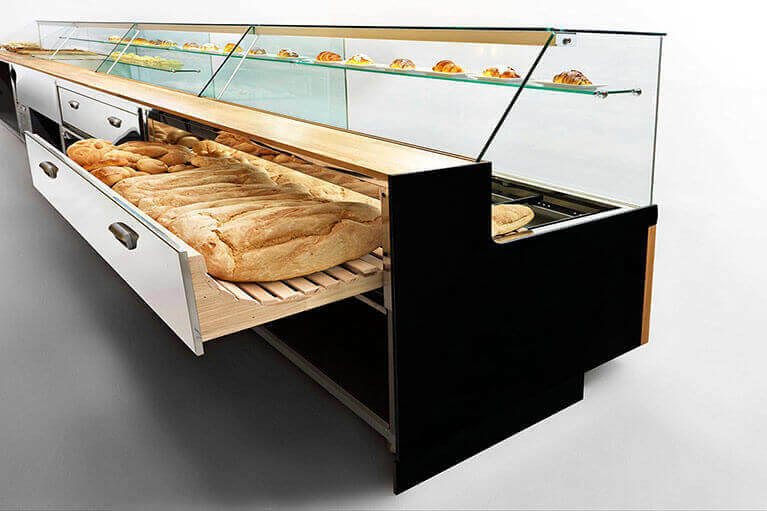 Striking and functional display cases for a Deli, Grocery Store, or Patisserie. Completely customizable to suit any design, or style. Fully refrigerated options are available, allowing for uniform refrigeration from top to bottom. Humidity control options and gravity coil refrigeration available for displaying meats and cheeses. With key features like automatic humidity control, we have the ideal solution to showcase and store your chocolate creations. Over 30 unique, customizable glass top styles and looks, to compliment any theme or store. Adjustable temperature control allows you to display your product in ideal conditions. When no refrigeration is required, these displays can perfectly accommodate ambient temperature. Showcase your baked goods and breads, while maintaining perfect freshness. Custom case options are endless, with styles and designs to display any product, in any space. 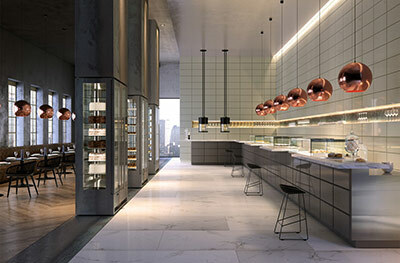 Elevate your heated products or hot food items with beautifully designed, and technologically advanced showcase options. Available in full service, and self-serve configurations. 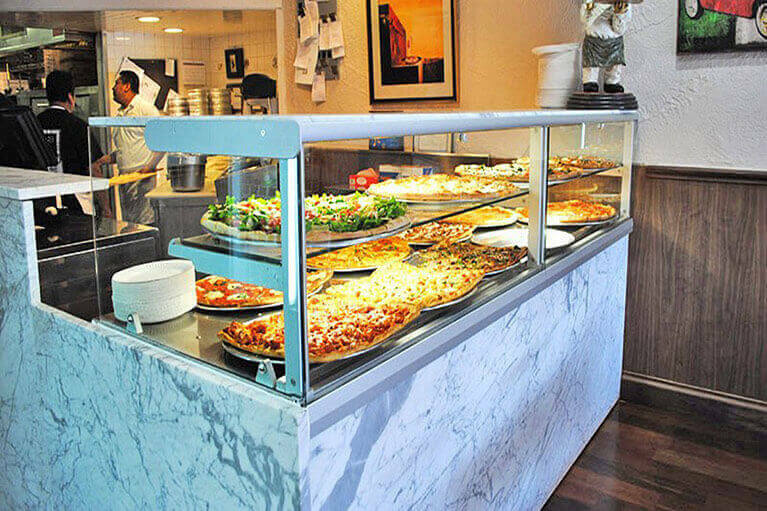 These display cases are perfect for pizzerias, sandwich shops, delis, and markets. Elegant solutions for self-service and full service buffet and cafeteria style settings. Customizable showcases to meet any need, and any footprint. 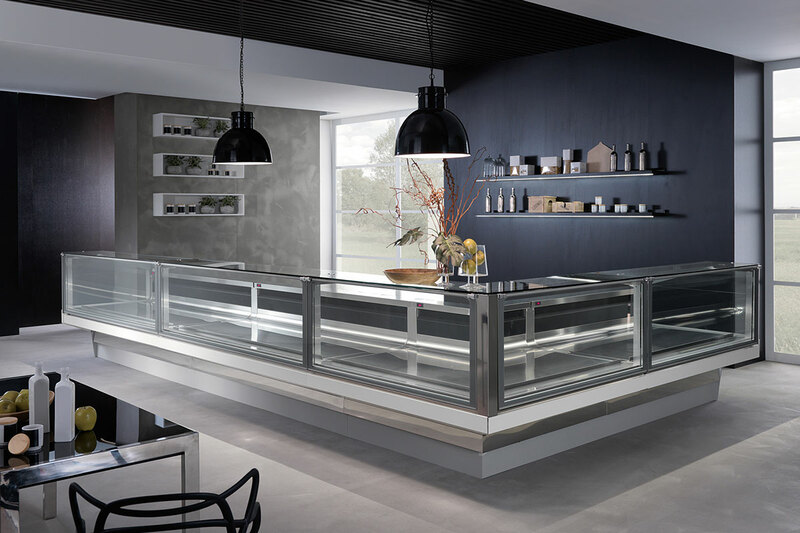 Bain Marie display cases are perfect for combination hot-cold salad bars, delis, and grocery stores. Striking merchandising solutions for self-serve and full service environments. Adjustable shelving options allow for maximum product display in a small footprint. 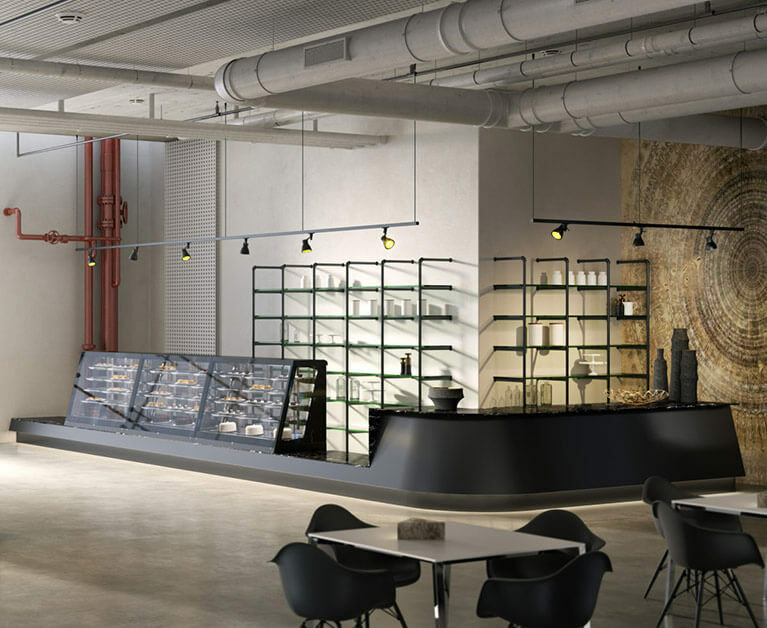 Accessory options such as pass through doors, locking night screens, and advanced lighting features make these display cases ideal for back bar or front of house. 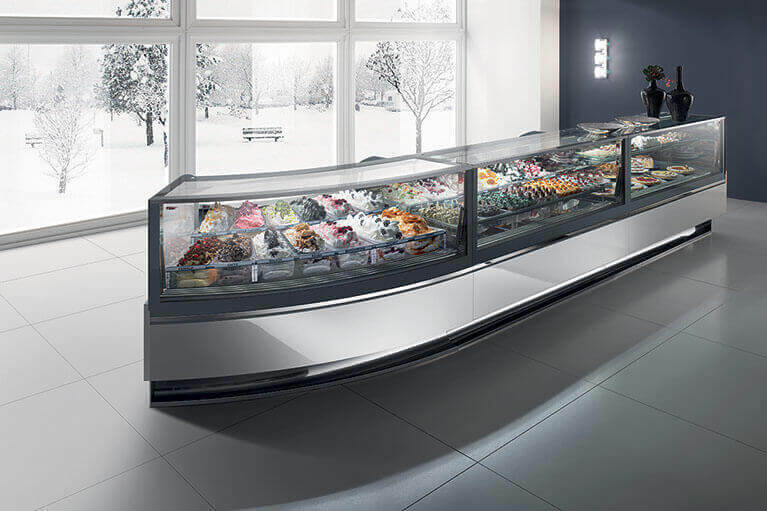 Stand out with stunning and unique self-serve designs, suited for both fully refrigerated and ambient display. Our Grab-N-Go showcases can be easily integrated into any front bar. Spotlight your Grab-N-Go merchandise with these modern and customizable display case solutions. 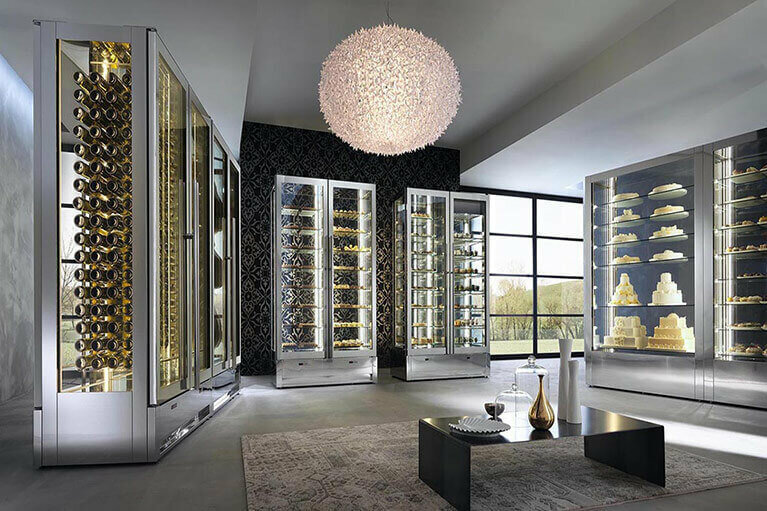 Advanced Gourmet offers multiple wine display options for either white and red wines, including uprights, ceiling mounted, and jewelry cases. Special features like pass through loading, dual temperature zone displays, LED lighting, and multiple shelving/rack options are available for all showcases. Advanced Gourmet’s premier line of showcases. 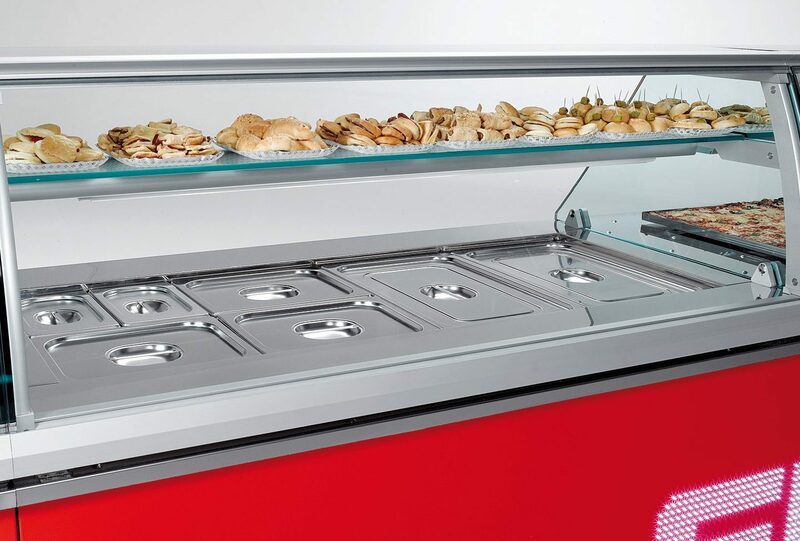 This vast line features display cases ranging from low temperature gelato to bain marie displays. We can custom design any size or style case to meet your needs. 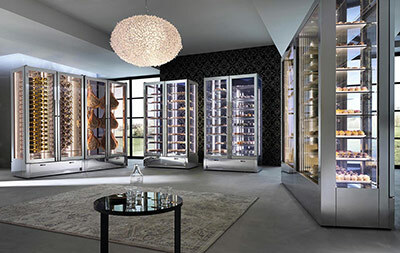 Advanced Gourmet’s featured line of upright display cases and cabinets. Display a maximum amount of product, in a small footprint, using this striking display and showcase line. 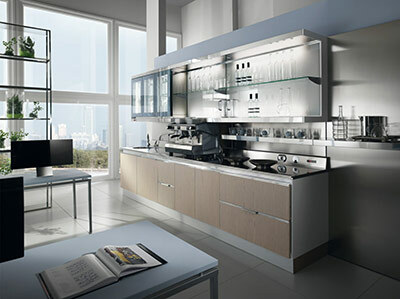 Advanced Gourmet’s line of base cabinets, wall cabinets, & front / back bar cabinetry. Low temperature, dry, refrigerated, and more; the accessory options are limitless in this expansive line of modular cabinets. © 2015 Advanced Gourmet. All Rights Reserved.